Would you be able to cover the cost of unexpected treatment for your pet? When it comes to pets, you know better than anyone how unpredictable they can be. However, would you be able to cover the cost of treatment if your companion became injured unexpectedly? It’s no secret that the cost of veterinary care can mount up, especially if an animal has suffered a serious injury or illness. However, the cost of treatment doesn’t have to be something you worry about… if you have insurance. It is estimated that 1 in 3 animals will require veterinary attention every single year, in addition to their routine check-ups. For that reason, you are strongly recommended to have pet insurance which will cover the cost of treatment should your pet ever need it. Vetsure make it simple : We are part of the trusted Vetsure network. This means that Vetsure are happy for us to settle the bill directly with them when you make an eligible claim. After treatment you simply pay us the policy excess. Vetsure for tailored cover :Pick and choose from a range of benefits and benefit levels to suit your budget. To further adjust your monthly premium, you can choose from a range of excess levels (£69, £109 or £149). Vetsure cover for life :If your pet develops an ongoing condition like arthritis or diabetes, the vet treatment benefits offered will recharge every year for each condition**. Vetsure also only charge the excess once per unrelated condition – many insurers charge the excess every year – which can soon make costs add up. 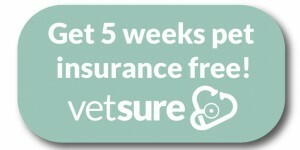 For more information about Vetsure Pet Insurance – or a quote – visit the Vetsure pet insurance website or call 0800 050 20 22. 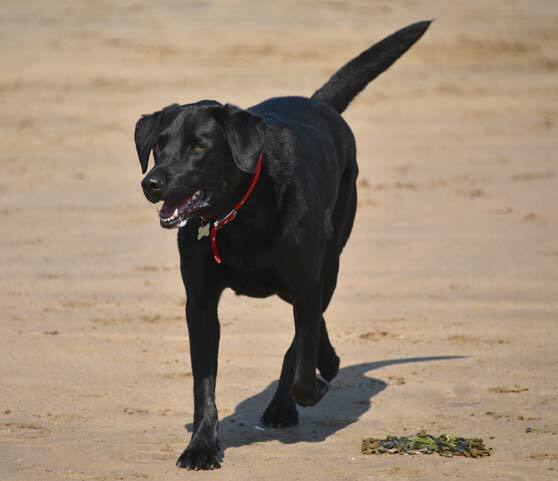 We are pleased to announce that we are now able to offer our clients 5 weeks free pet insurance. Please contact a member of our friendly team by calling our Witten Park surgery on 01237 473278 or our East the Water surgery on 01237 422657.